Finding a strategic partner to handle our distribution and logistics wasn’t easy. We spent a great deal of time on Google, asking friends & family and spamming our networks with questions. Ultimately we ended up analyzing ten different companies, in five different European countries. We eventually narrowed our list down to three vendors that we interviewed, two that we visited, and one that felt like the perfect match. The company we landed with isn't the cheapest, but we believe in quality and long-lasting relationships. The fulfilment centre is located in Tallinn, the capital of Estonia, and processes more than 6 million shipments yearly. 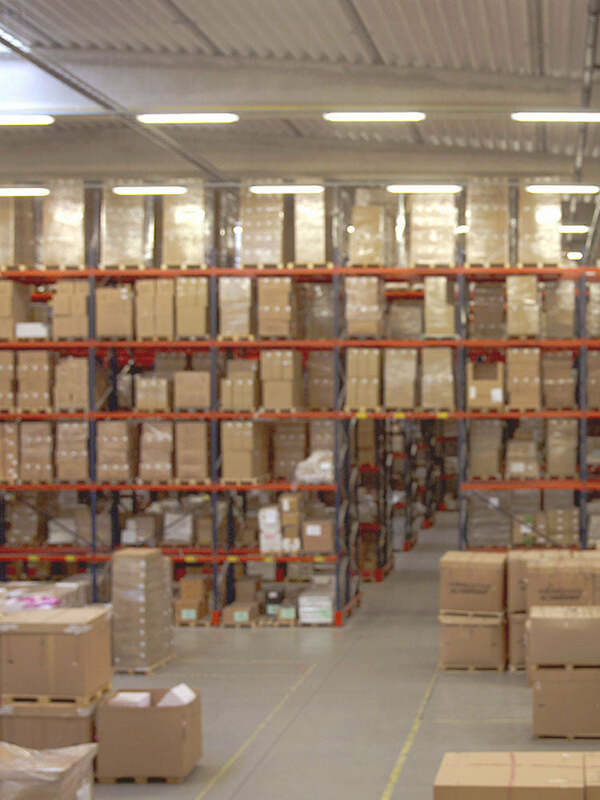 It operates a state of the art, software-driven warehouse. Upon visiting the warehouse we were struck about the amount of laughing and joking between employees, the high level of innovation and efficiency, and the amount of care the company takes to recycle all waste material. What’s more, the fulfilment centre takes exceptional care of its employees and makes sure to offer all employees training and decent work hours. The fulfilment centre has Swedish owners and management on site in Estonia.